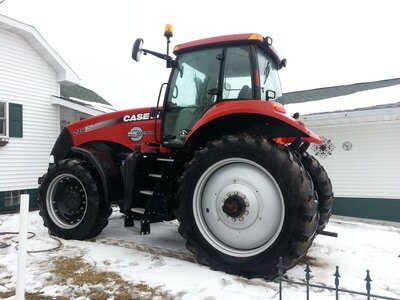 LOCATION: 6 miles West of Westby on Hwy 14 or 21 miles East of La Crosse on Hwy 14. 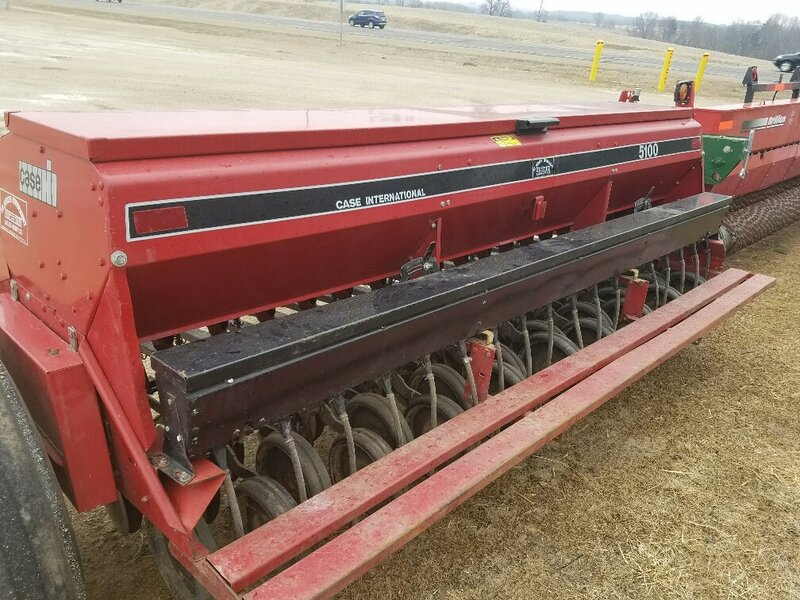 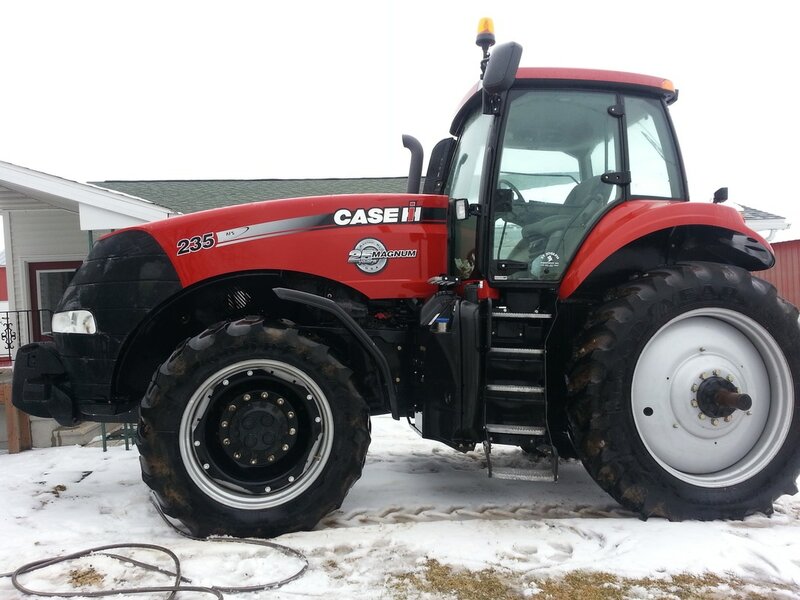 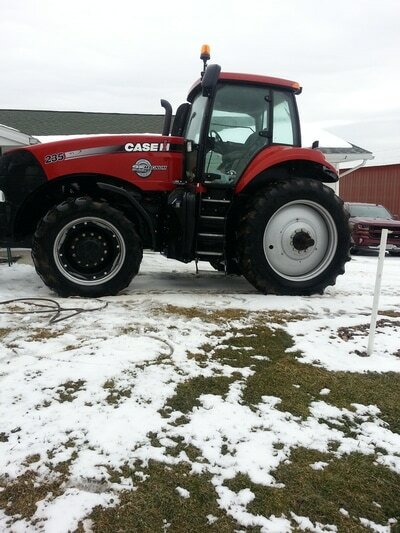 TRACTORS AND SKID STEERS: 2013 yr Case IH 235 4 wheel drive (cab, heat, air, 3 point, dual PTO, 480-80-R46 on back and front, 350-85-R34) only 743 hours—use only on big sq baling, JD 5045 diesel less than 100 hours, JD 3020 console gas WF w/ 48 loader, JD 3020 diesel console (dual hdy), JD 3020 console gas NF w/ side mounted mower, IH 656 diesel NF 3 point, Ford 4000 diesel WF, MF 255 diesel WF, AC 175 diesel WF dual hdy only 4760 hours, AC 190 diesel WF, David Brown 990 diesel w/ loader, 2 Farmall super C tractor, 853 Bobcat skid steer, Vermeer backhoe w/ trencher. 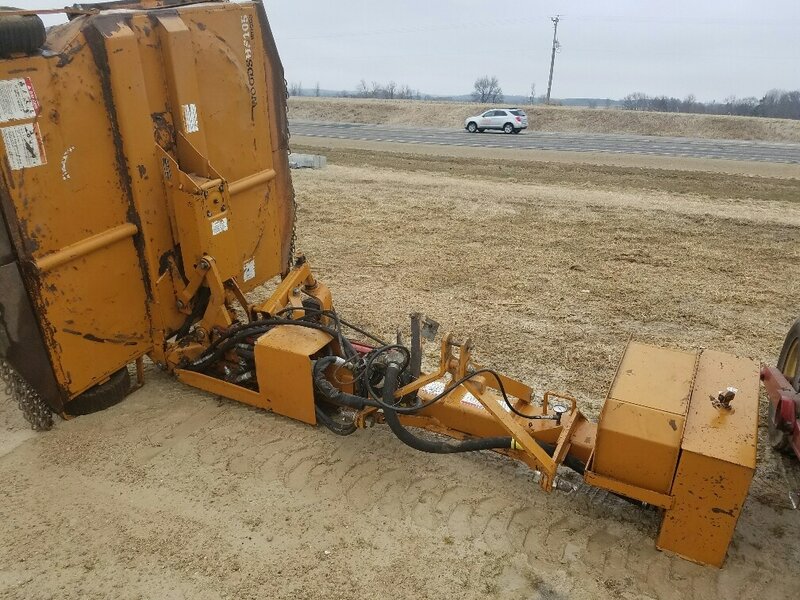 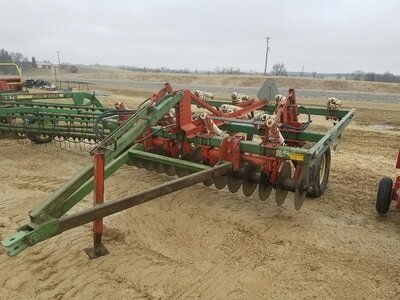 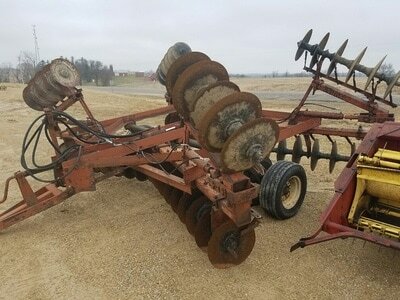 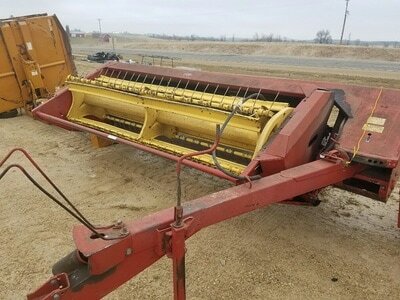 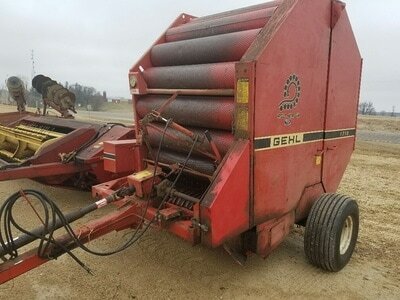 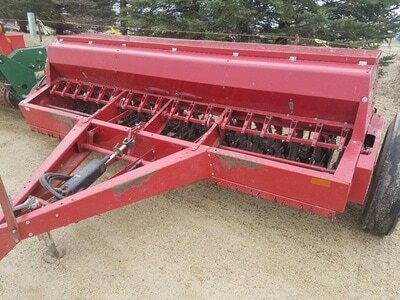 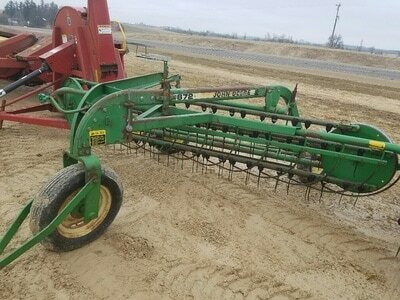 EQUIPMENT: Landhole 875 13 ft soil finisher (real nice), Gehl 1710 round baler, NH CR 780A round baler, OM.C. 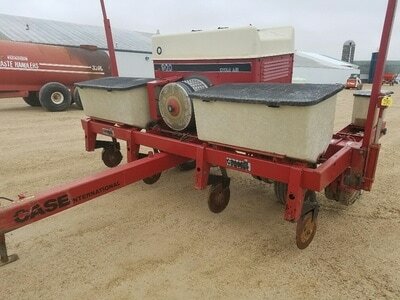 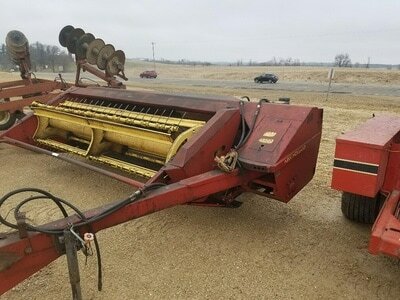 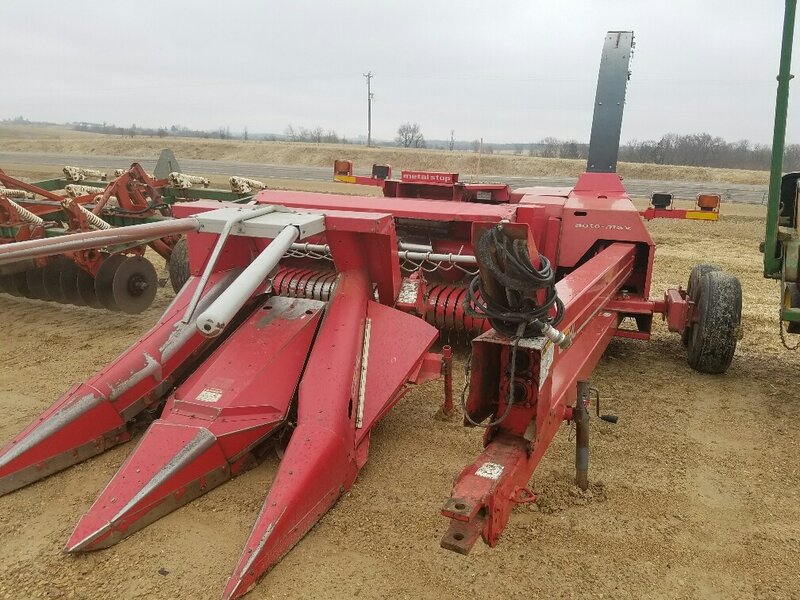 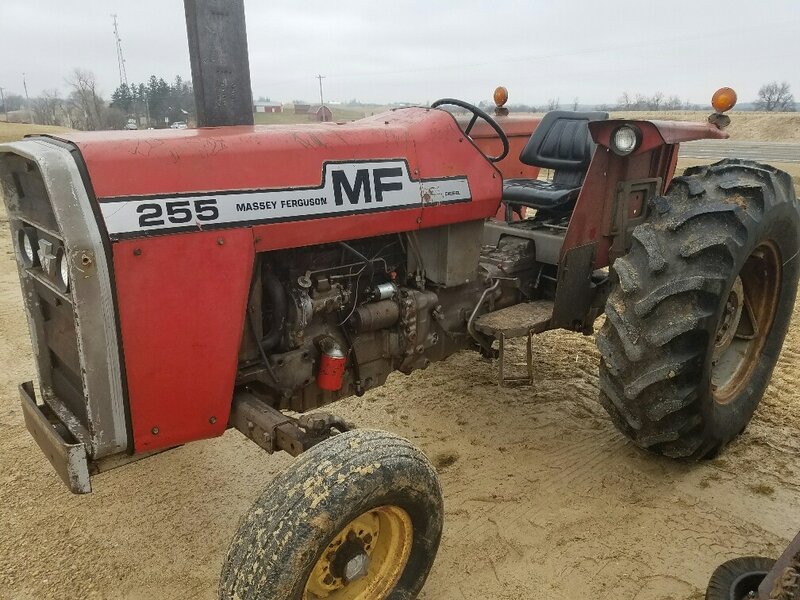 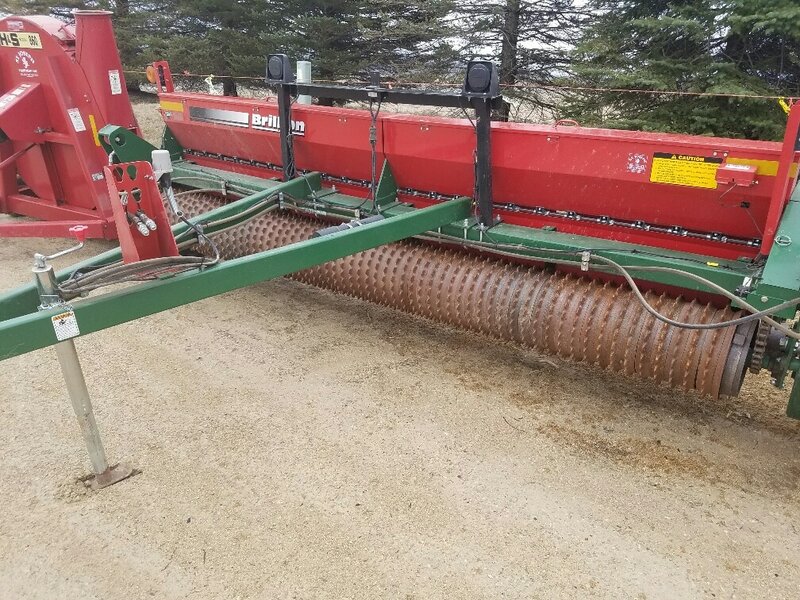 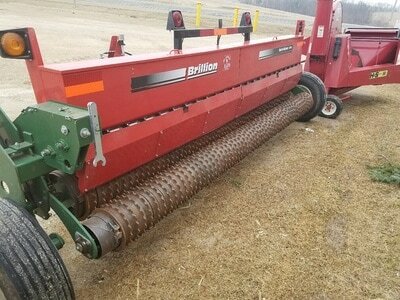 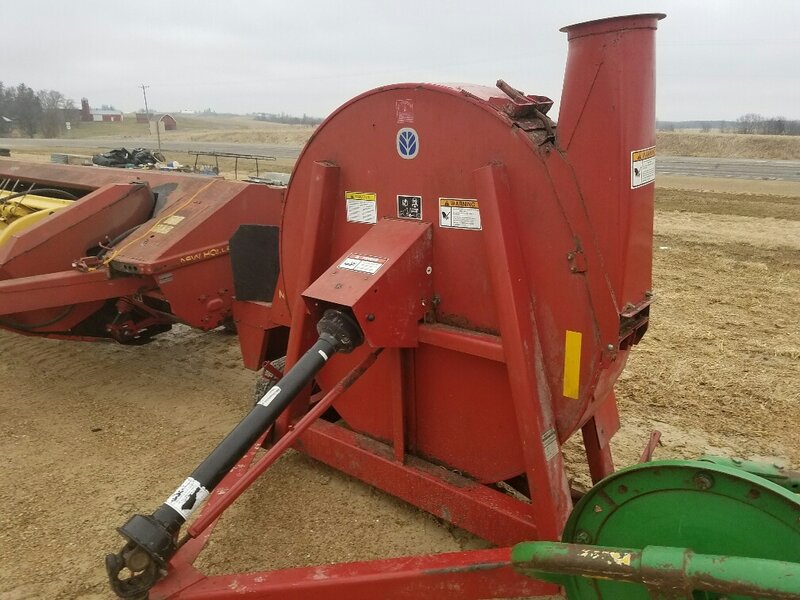 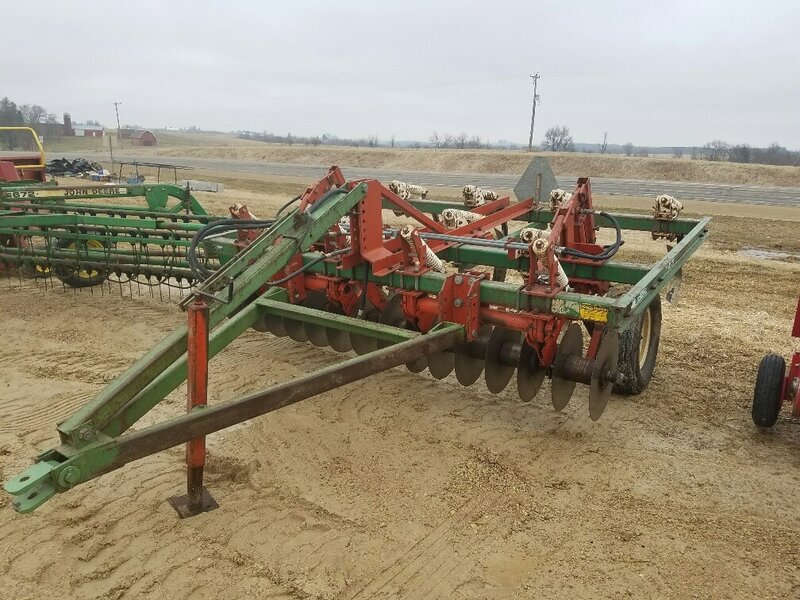 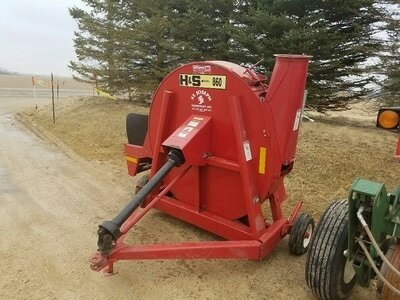 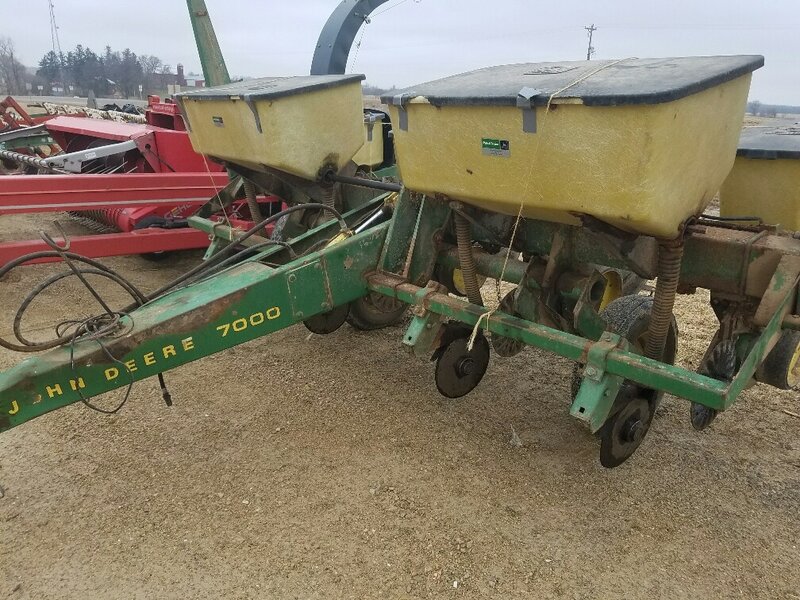 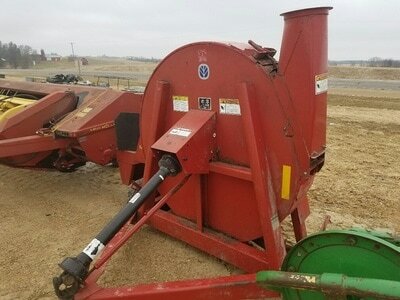 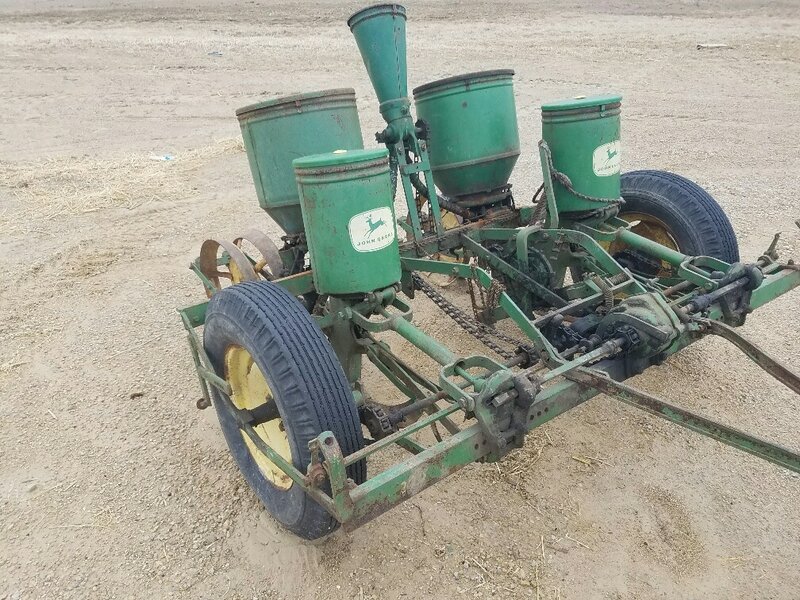 595 round baler, NH 851 round baler, JD 510 round baler, JD 328 sq baler w/ kicker, NH 310 baler w/ thrower, 2-NH 489 haybine, NH 488 haybine, IH 990 haybine-Hesston P-10 haybine, Gehl 2170 haybine, JD 925 discbine, Frontier 10 wheel hay rake, JD 672 hay rake, NH 256 + 56 hay rake, JD 640 rake, M.F.-Oliver & IH hay rakes, JD 210 & 115 wheel disc, Oliver 4-16 spring loaded plow, 8,10,12 IH wheel disc, 2 JD 7000 4 row corn planter, Case & JD 8 ft and 10 ft grain drills, NH 890 chopper w/ 2 row corn head, IH 710 & 720 5-16 plow, Oliver 3-16 roll over plow, 14 ft cultimulcher, JD 12 ft cultimulcher, 2 Miller Pros 3100 14 ft chopper box w/ 10 ton Miller Pro wagons (like new), Gehl 970 chopper box & wagon, Pederson 20 ft 3 wheeler, Feeder wagon, Knight 250 spreader, NH 520 spreader, H&S 235 spreader, H&S liquid spreader, 2013 Knight 8114 slinger spreader, Steel bale wagons, Barge box, NI 1 row picker, 4 section drag on cart, Pallet forks, IH 3 point disc, 3 point post auger, Oswalt TMR mixer, NH 352 mixer mill, Woods ditch bank mower, Woods 84 rot cutter, 1500 MM corn sheller, 4 row stock chopper, Log splitter for skid steer, 8 ft digger, Brillon 4 row cultivator, 3 point rotary hoe, Tandem wagons, Several Dan wagons, Swartz Vertical TMR, NHF 62B blower, Gravity boxes & wagons, 32 ft silage conveyor, 8 ft push blade, JD 3 bottom plow, JD 495A four row corn planter, Oliver 17 row seed drill 12 foot, Burch 566 Disc Serial 10 wide, Fox 2310 2 row corn picker, . AUTO & TRAILERS: 34 ft load max Goose neck trailer, 2006 freightliner, 2005 Chev Avalanche Z-71 4 wheel drive pickup, Utility trailer, 2005 Kensworth Semi truck w/ sleeper. MOWERS, GOLF CART, & MISC: JD 2-110 rider w/ bagger, JD LT 150, Case IH diesel 4 wheel drive riding lawnmower, Snapper 23 HP rider, JD 345 rider 48” deck, Club Car gas golf cart, Winpower generator on trailer PTO, 1996 Harley Sport motorcycle, 2008 1100 V Star cycle, 2004 650 V Star cycle, 500 gal diesel barrel, Portable head chute, 96 RR ties, 10 carrol panel gates, Steel gates, 16 ft V-bottom boat w/ 35 Johnson motor & trolling motor w/ trailer, Metal 12TM bulk bin, 5-3X10 metal bunk feeders, 1800 pressure washer, Dozer blade (new), Concrete tools, Set of IH flat top fenders, 11-28 tractor tires w/ tubes, Craftsman radial arm saw, New ATV snow plow, 100 cow mats 65 new cow mats, JD 500 Lawn Mower.